In 2016 the City Council approved the formation of a permanent Happy Valley Public Art Committee to advise City Council in the creation, development and implementation of official public art activities. 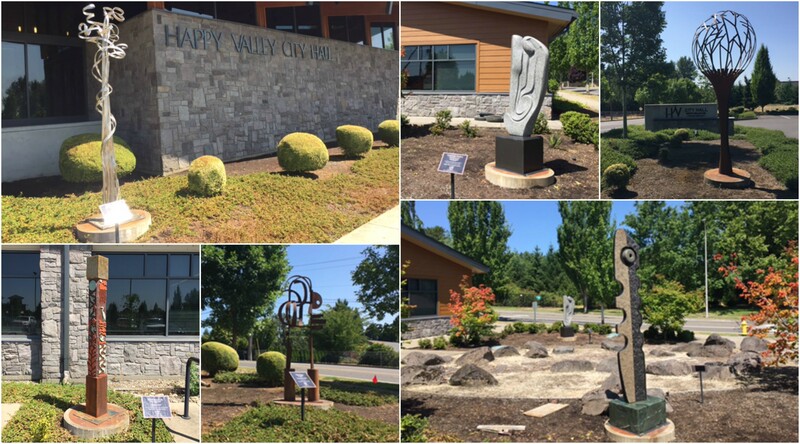 The Public Art Committee cordially invites artists to apply for consideration to be featured in the 2017-19 City Hall Rotating Sculpture Garden program. The Sculpture Garden program was established in 2013 to enhance the public environment and promote understanding of public art by inviting artists to exhibit their art on a temporary basis outside of City Hall. The program was subsequently renewed in 2015 and 2017.